Never search endlessly for your keys again. 1. 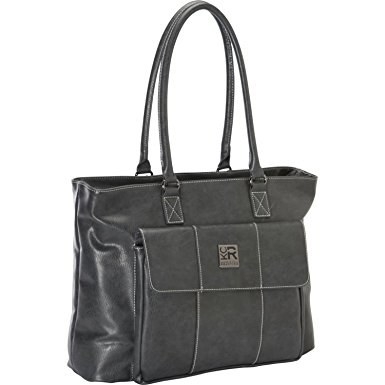 A sophisticated tote so you can look professional while hauling half your life. 2. 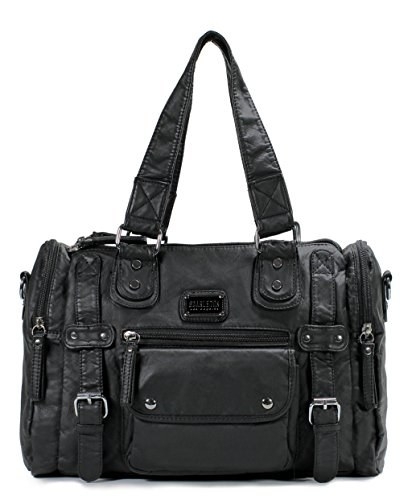 A leather shoulder bag that can fit everything from your laptop to planners. 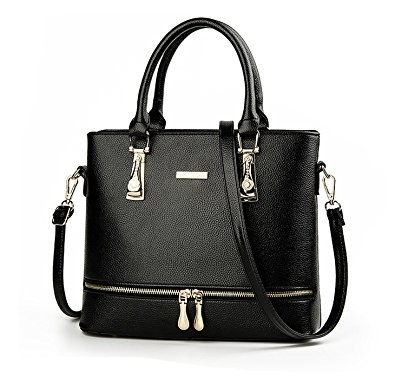 Get it from Amazon for $31.95 (available in five colors). 3. 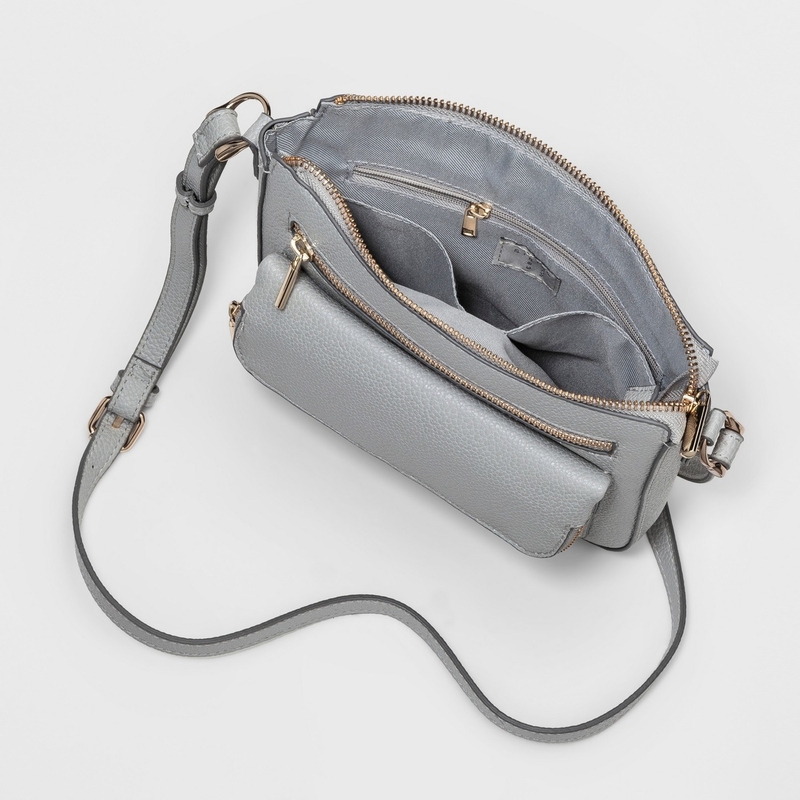 A triple-zip crossbody, because sometimes a night out requires a whole lot of baggage. 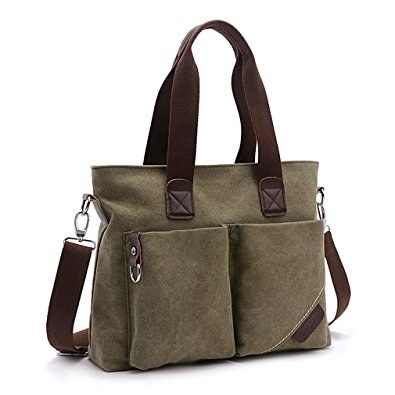 Get it from Amazon for $23.50 (available in 14 colors). 4. 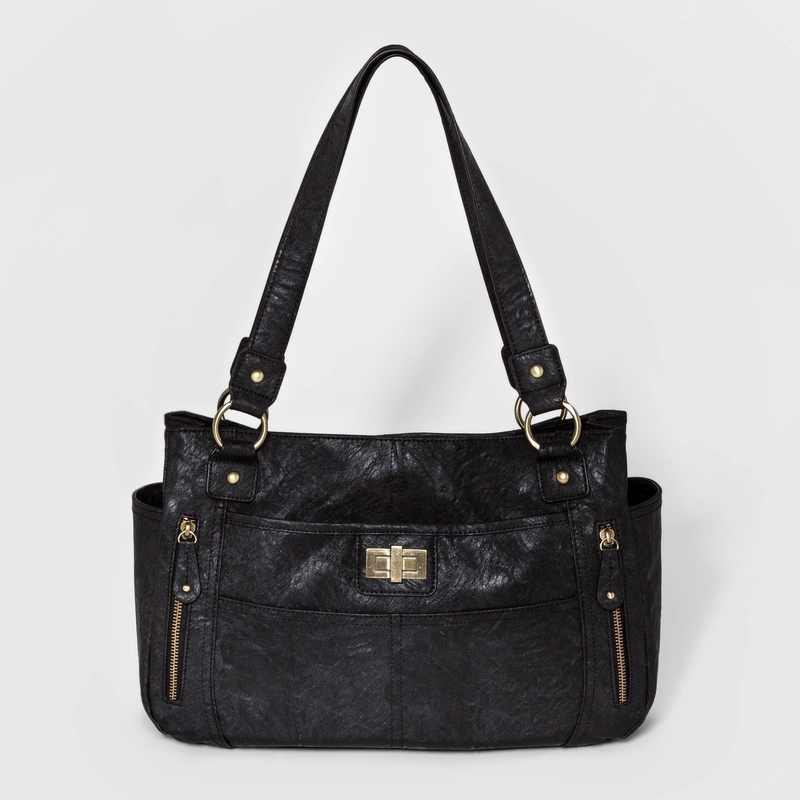 A compartment-filled tote for those of use who can't go anywhere without all of our belongings. 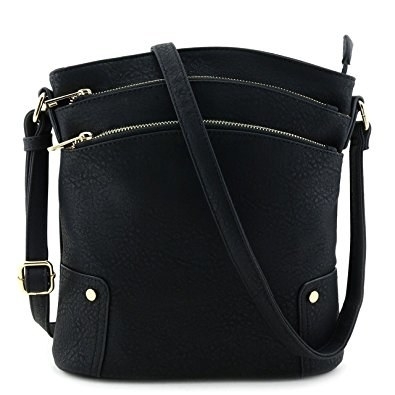 Get it from Target for $19.99 (originally $24.99; available in two colors). 5. 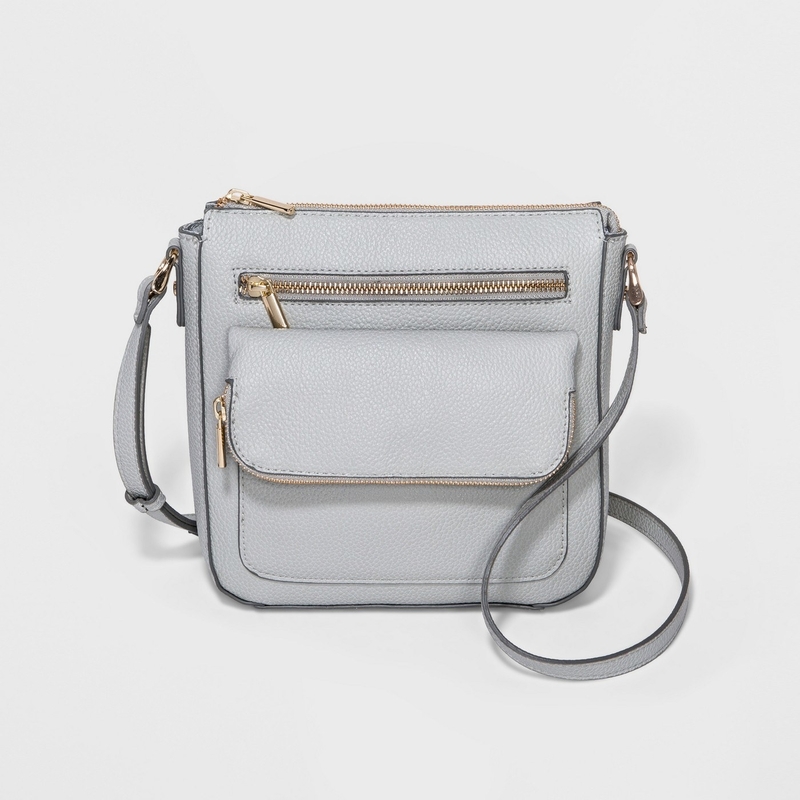 A handy crossbody so your prized possessions (aka your phone and snacks) are never really out of reach. 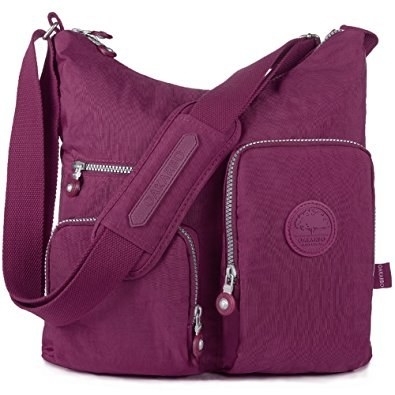 Get it from Target for $19.99 (originally $24.99; available in eight colors). 6. 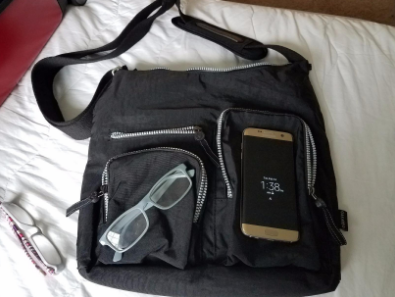 A spacious backpack that'll properly separate your backpack and notebooks from more important things like your phone. 7. 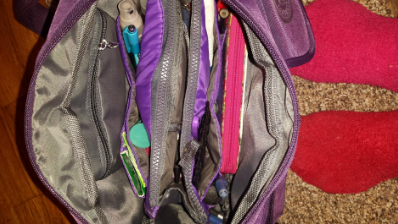 A small purse with an almost miraculous amount of storage. Get it on Amazon for $19.99 (available in eight colors). 8. 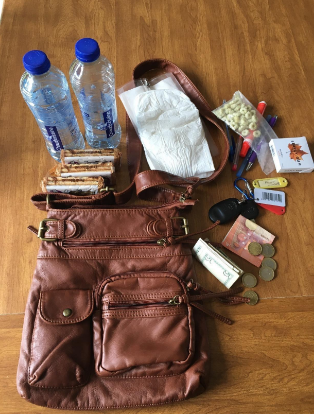 An organized satchel to look as put together as you feel. 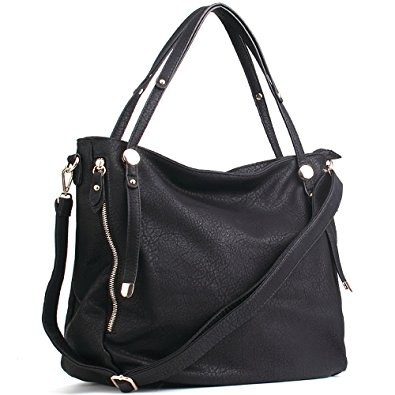 Get it from Amazon for $27.80 (available in eight colors). 9. 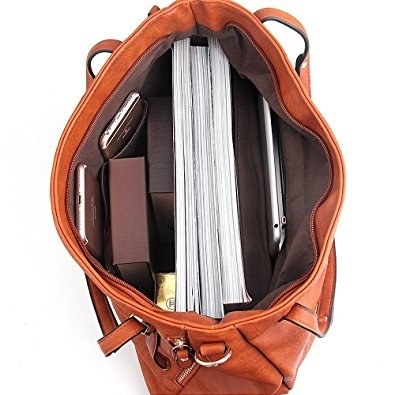 A business bag if you're frequently on the go and in need of roomy compartments. Get it on Amazon for $69.85. 10. 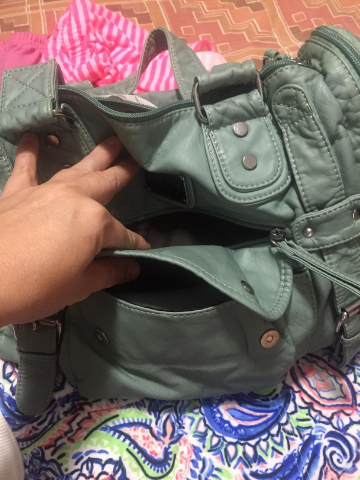 A faux leather satchel purse that opens up like an accordion so absolutely no item is left without a proper place. 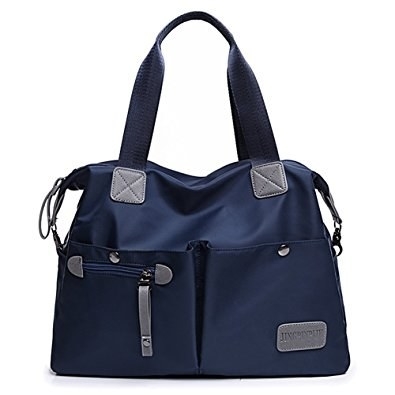 Get it from Amazon for $38.99 (available in nine colors). 11. 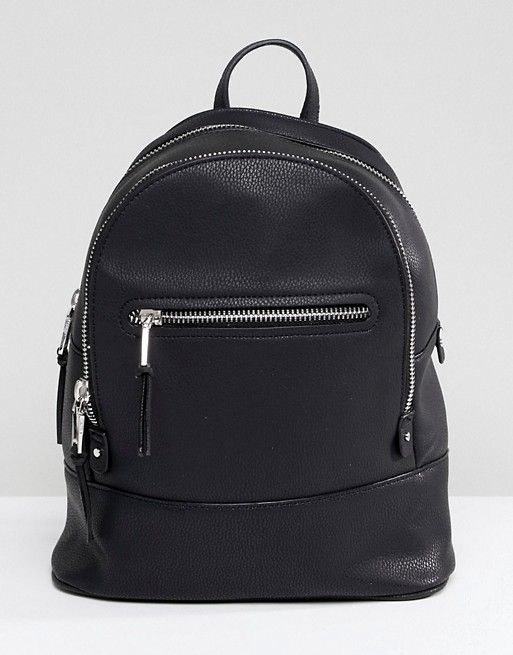 A faux leather backpack for actually combining practicality with trendiness. Who knew? 12. 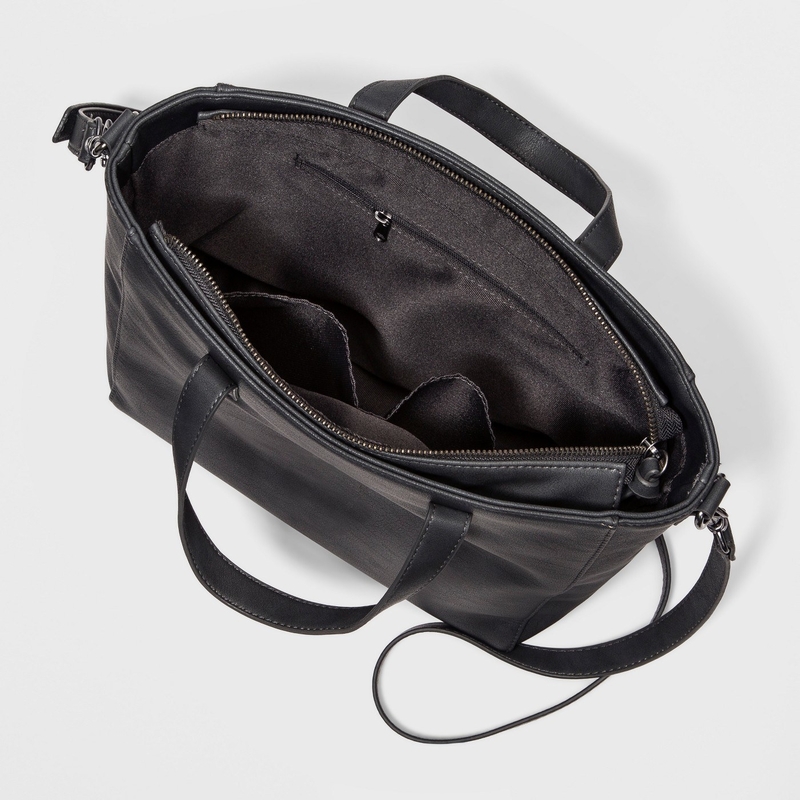 A sturdy satchel if you need something that'll either survive big trips or just the trying test of subway commutes. 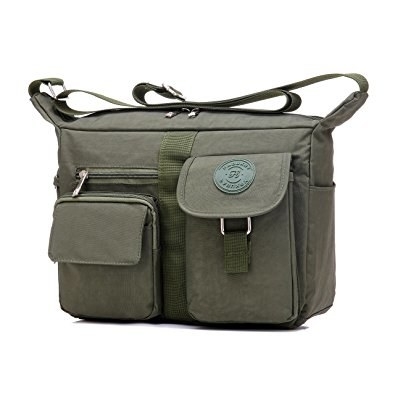 Get it on Amazon for $19.98-$26.98 (available in 12 colors). 13. 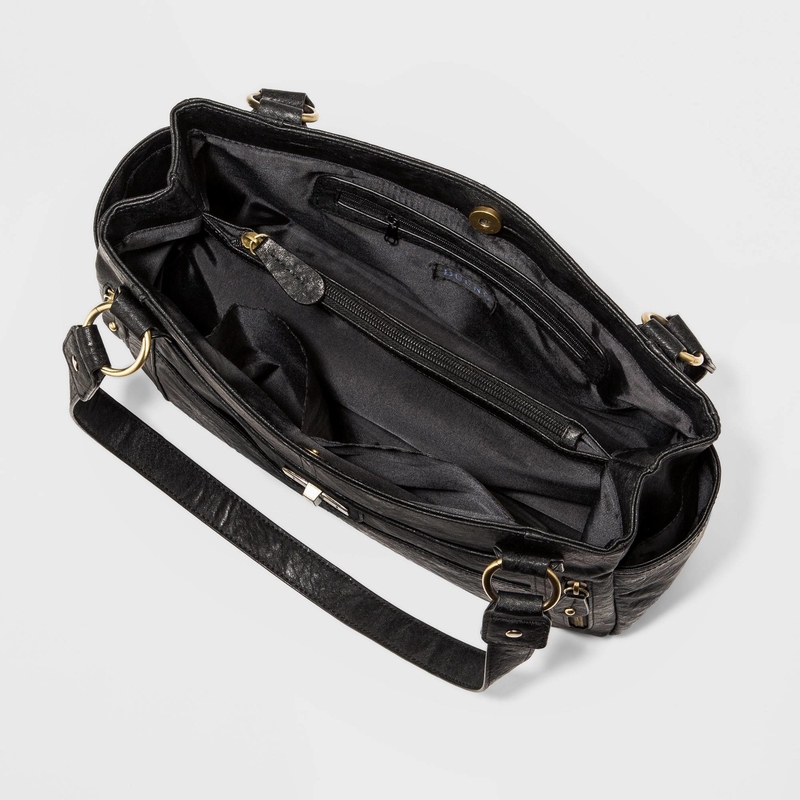 A lightweight satchel with enough hidden areas to pack in every nook and cranny. 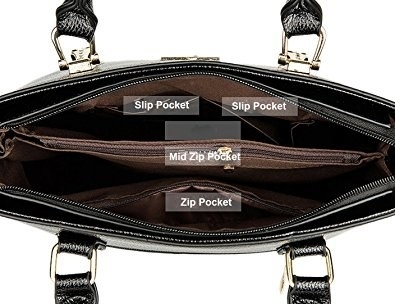 Get it on Amazon for $22.98+ (available in four colors). 14. 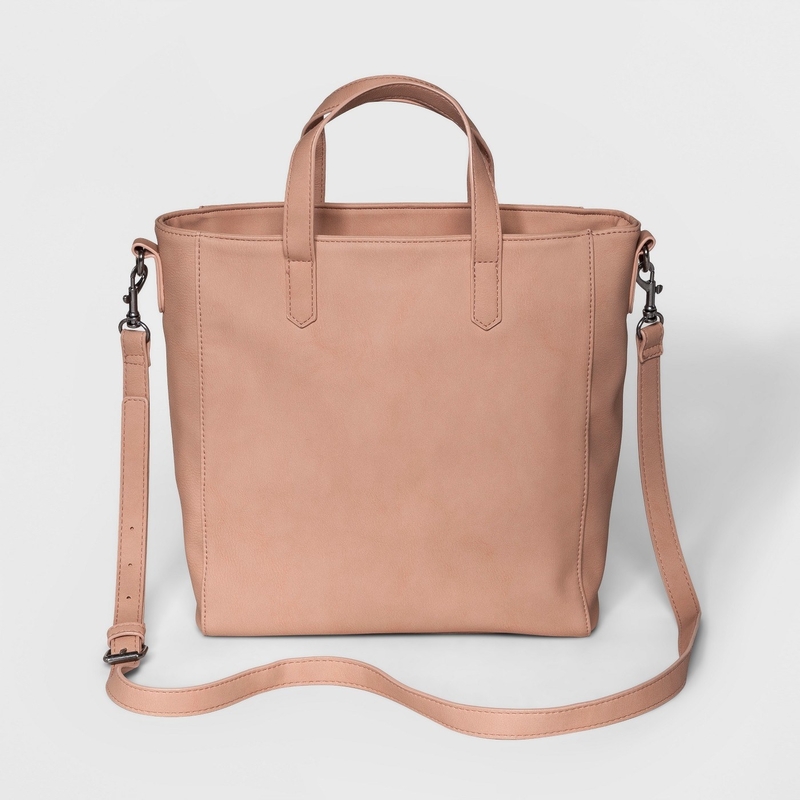 A trendsetting tote that proves practical and pretty really can go together. Get it from Target for $35.99 (available in two colors). 15. 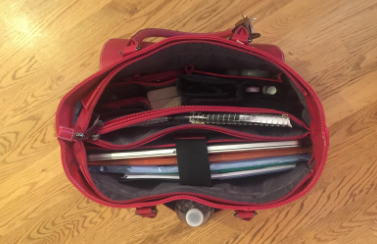 An extremely helpful travel bag so you can stuff in hotel mini shampoo bottles to your heart's content. Get it on Amazon for $18.99 (available in eight colors). 16. 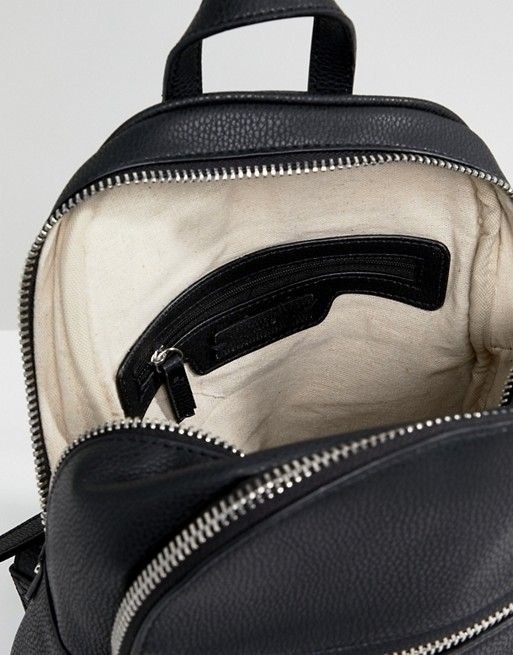 A leather and canvas knapsack to stylishly cover up how many things you insist on taking with you every day. 17. A canvas overnight tote with lots and lots of exterior pockets so nothing is *left out in the open*. Get it from Nordstrom for $74.95. 18. 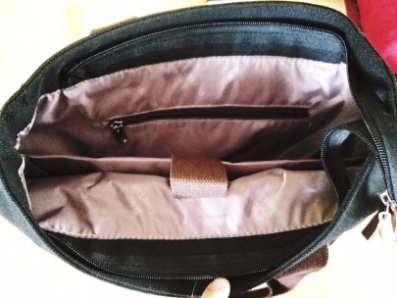 A fashionable design that makes a good everyday bag thanks to its numerous, hidden pockets. Get it on Amazon for $29.99 (available in five colors). 19. 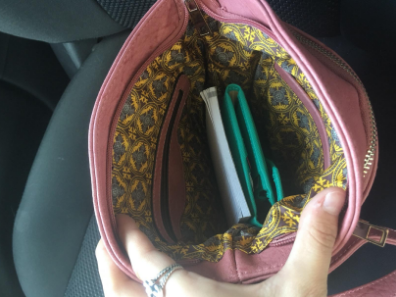 A practical pouch if you're easily overwhelmed by the thought of Chapstick and journals going into the same space. Get it on Amazon for $23.99 (available in 19 colors). 20. 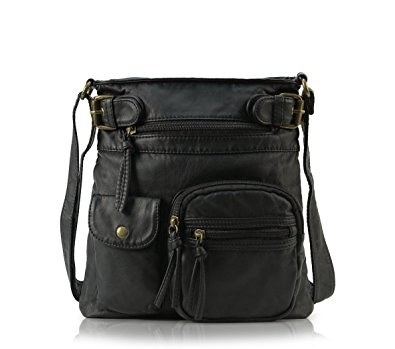 A leather shoulder crossbody with enough hidden areas to pack in every nook and cranny. 21. 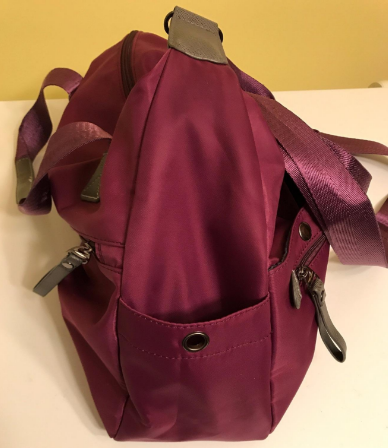 A suede belted flap backpack that'll take over when it comes to organizing — all you need to do is toss it over your shoulder. Get it from Asos for $87. One step closer to feeling put together.